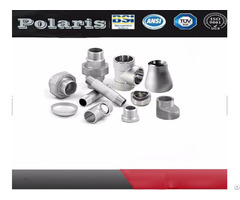 The most common alloys we have poured are listed below. We are also capable of pouring other air melt alloys upon your request. Specific material chemistry and mechanical specifications will be provided to you if needed. 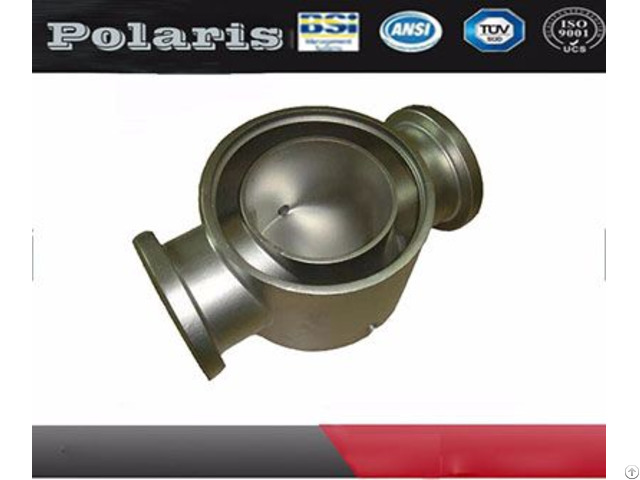 For your Stainless Steel Castings needs, Polaris Steel Precision Casting, Inc. can help you out. but also provide technical support, production all-time supervision and quality track service. 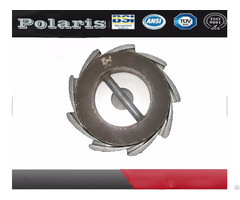 The products cover the application of oil & gas, folk lifts, mining machinery, power generation, engineering machinery, transportation, food machinery, farm machinery, pumps, valves and fittings etc., industries. The product single weight could be from 0.01KGS to 240,000KGS. 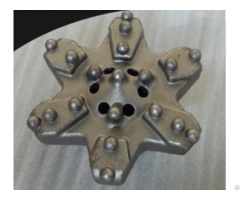 The processes could be casting, forging, stamping, machining, welding & fabrication. The material could be various steel, iron and non-ferrous.